HomeTagsPosts tagged with "royal family"
We’ve been waiting far too long for the third season of The Crown to return to Netflix and it looks like we’ll be waiting even longer than we hoped. 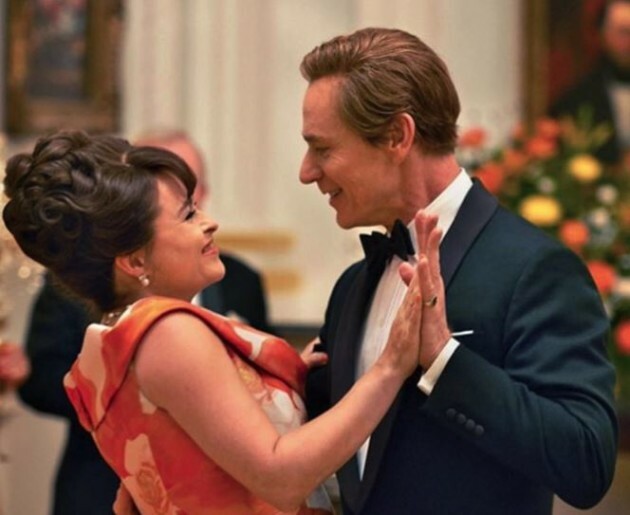 Fans of the show are going to have to wait another few months to see Olivia Colman, Tobias Menzies, Ben Daniels and Helena Bonham Carter take on the iconic roles of Britain’s Royal Family. 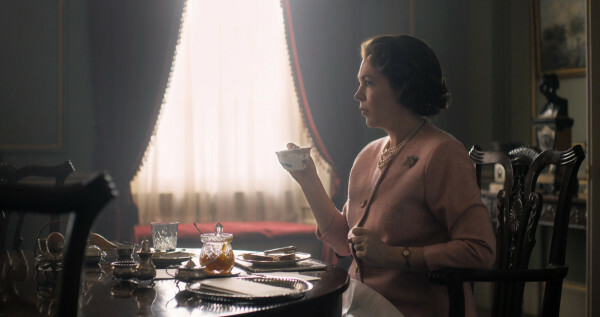 According to Deadline, the third season of The Crown will air in the second half of the year, which means we have to wait until after July to binge-watch the show. It has been confirmed that the upcoming season will focus on Princess Margaret’s troubled love life, as it follows the breakdown of her marriage to Antony ‘Tony’ Armstrong-Jones'. We will also be introduced to Camilla Parker Bowles in season three. There will also be a huge focus on the life of Prince Charles, including his relationship with Camilla Parker Bowles this season. Call The Midwife’s Emerald Fennell will play Camilla Parker Bowles and Josh O’ Connor will play Prince Charles. It is understood that season three will be set during the 1970s. The Duke of Windsor passed away in 1972, so we have a feeling his death will be a major storyline during season three. There’s no doubt the next season of The Crown will be worth the wait. The Duke and Duchess of Sussex have decided to keep the arrival of their baby private. In a statement issued this morning, the parents-to-be thanked the public for the well-wishes ahead of the pending arrival of their baby, but revealed that they won't disclose information about their baby's birth. The statement reads: "The Duke and Duchess of Sussex are very grateful for the goodwill they have received from people throughout the United Kingdom and around the world as they prepare to welcome their baby. Their Royal Highnesses have taken a personal decision to keep the plan around the arrival of their baby private." Meghan is set to give birth to their first child in the coming weeks. We wish the parents-to-be all the luck on this incredible journey. The Duke and Duchess of Sussex have officially moved into their home in Windsor. 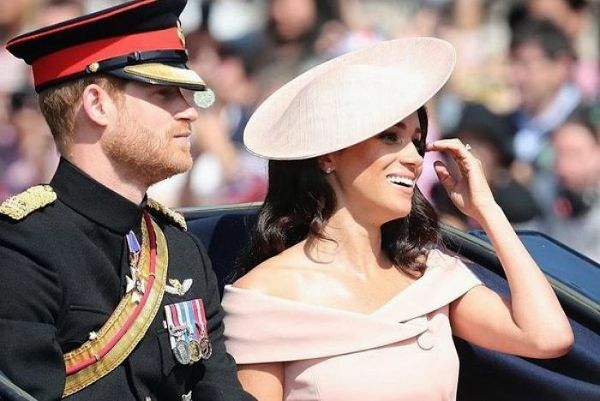 Harry and Meghan made the big move from Kensington Palace to the most beautiful ten bedroom home Frogmore Cottage. The couple’s new home has undergone a major transformation ahead of the arrival of their first child. 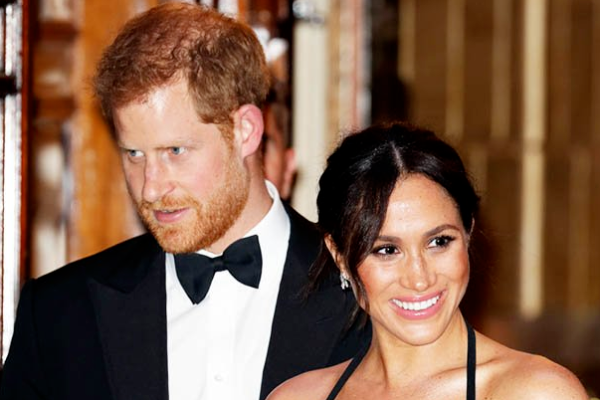 It is understood that the pair will have even more privacy at their new house which is exactly what they need ahead of the birth of baby Sussex. 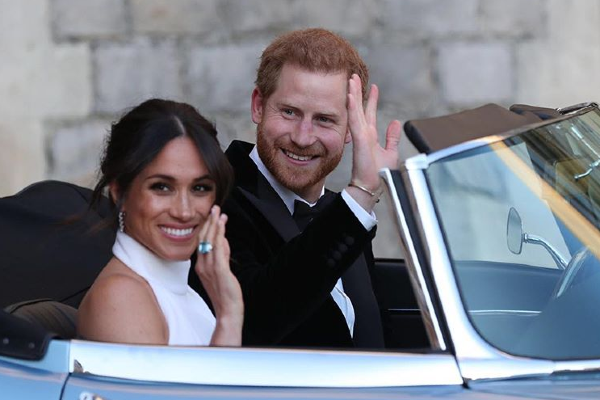 It is believed Meghan and Harry hired designers Vicky Charles and Julia Corden of Charles and Co. to refurbish their home. The 10 bedroom house has been turned into a lavish family home. It features a nursery and even has space for a yoga studio and a gym. The plans for the house included two conservatory extensions, extensive landscaping, permission for a bedroom to be built above a studio on the property, and a few new fireplaces. The parents-to-be even had a £50,000 green energy unit installed in the eco-friendly pad. The property is extremely special to the royal couple. Not only will it be their first family home, but they also held their private evening wedding party and shot their engagement photos at Frogmore Cottage. There’s no doubt Harry and Meghan are overjoyed to have settled in at their new home in Windsor. They have often stressed the importance of protecting their child’s privacy and their home at Frogmore Cottage will allow them to enjoy their family life in private. 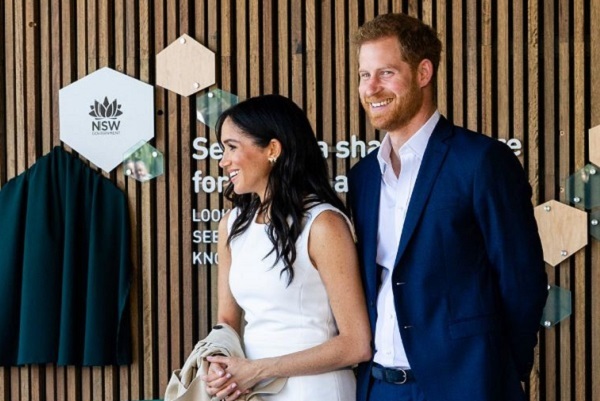 The Duke and Duchess of Sussex have joined the world of Instagram with their own page. And unsurprisingly, the couple broke a world record while they were at it. 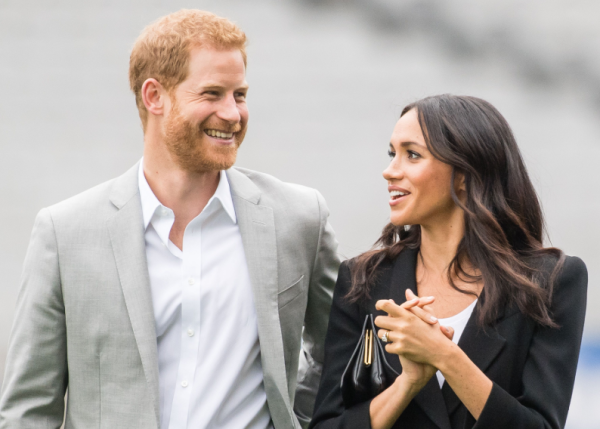 According to the Guinness World Records, the royal couple earned the record for "the fastest time to gain 1 million followers" after they racked up 1 million followers within five hours and 45 minutes. The couple has only posted two pictures so far which include sideshows of their philanthropic work and royal duties. They were flooded with comments from celebrities and fans. The page now has 3.3 million followers and will surely gain many more. We can't wait to see what they post for us and are delighted that we can now follow their amazing journey. Meghan and Harry are not far away from becoming parents for the time. And as they gear up to welcome their first child, they have been busy getting their home ready in preparation. The couple is residing at their Cotswold home and Harry's Nottingham Cottage in Kensington Palace now. The Palace announced their move to Frogmore Cottage in November, saying that the pair would be there in early 2019. So what's Frogmore Cottage like? A gift from the Queen, it boasts 10 bedrooms and renovations are in process. The plans for the house include two conservatory extensions, extensive landscaping, permission for a bedroom to be built above a studio on the property, and a few new fireplaces. Playing with their little on in the gardens will be something else for the couple to look forward to, as it is on private property and there will be no intrusion. 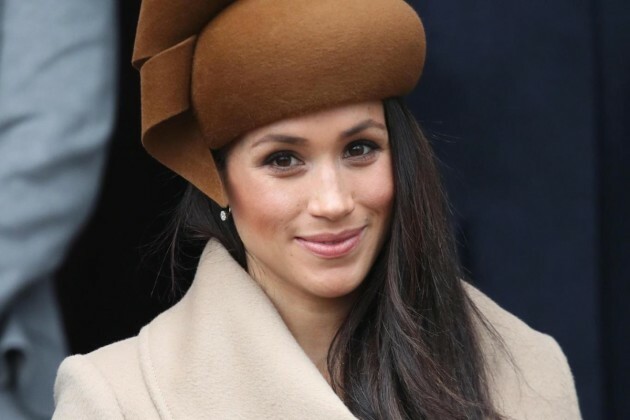 Meghan is working with designers Vicky Charles and Julia Corden of Charles and Co.
Charles worked as Soho House brand's head of design and worked previously on Soho Farmhouse's look, which is near Harry and Meghan's Cotswolds home, if you want to get some inspiration as to the look they are going for. We're sure Frogmore will be a home where the trio makes many happy family memories together. 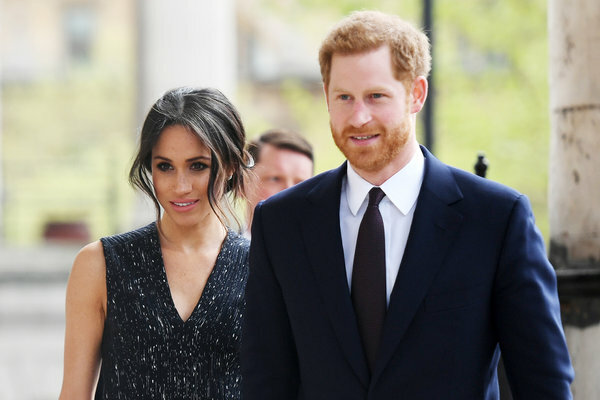 We can all admit we’d love to live like a member of the royal family, especially after seeing Prince Harry and Meghan’s stunning Oxford home. The first ever image of the property has been released by The Sun and we must admit we are hopelessly in love with the duo’s country pad. 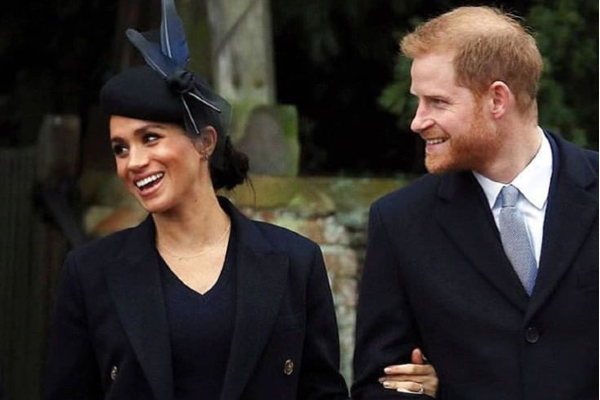 The Duke and Duchess of Sussex moved into the £2.5million farmhouse before their May wedding last year. 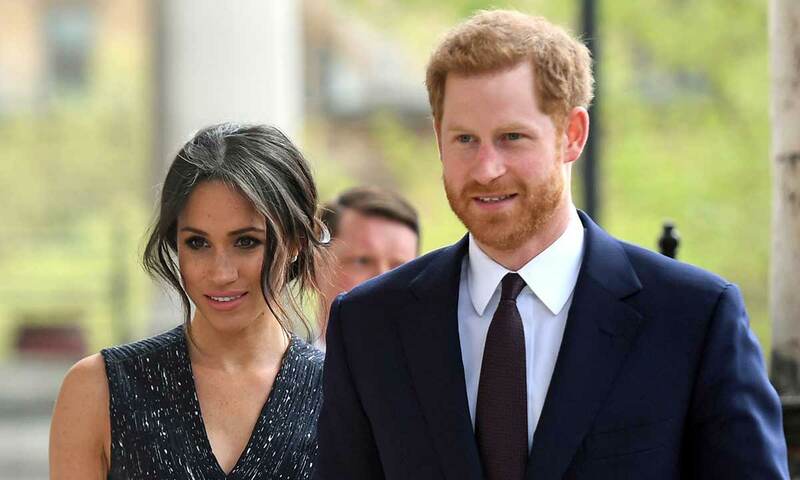 The property has four bedrooms, a large dining room, an outdoor seating area and even a two-bedroom cottage for Harry and Meghan’s staff. The dream home is set in four acres of beautiful Oxfordshire land. “It’s a fabulous place with stunning views and extraordinarily private. It’s set in a small bowl of the beautiful countryside so is not overlooked in any way,” they added. It is believed the parents-to-be will keep the cottage, even when they move into their new home in the coming weeks. 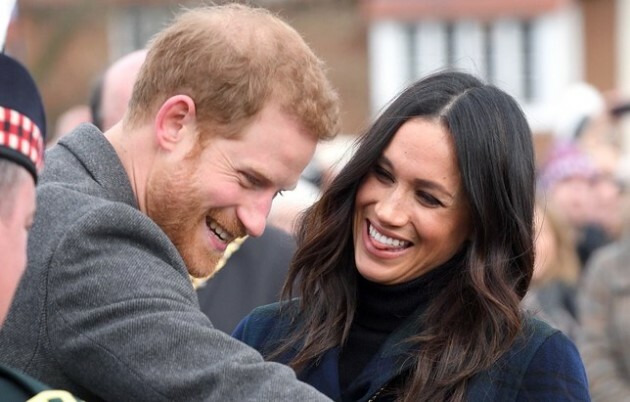 Kensington Palace confirmed that the parents-to-be are planning on moving early in the new year ahead of the arrival of their first child. 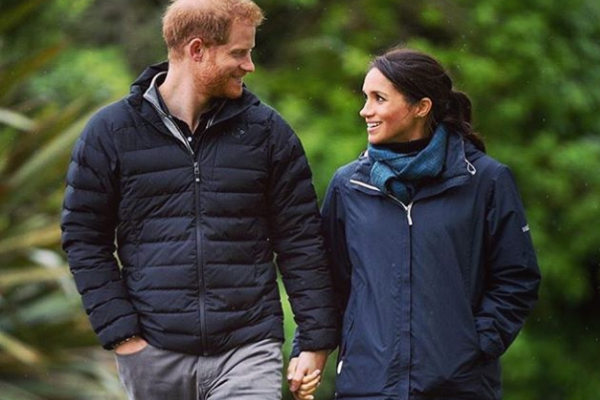 The Duke and Duchess of Sussex will move into Frogmore Cottage once refurbishments are complete. It is believed the house is undergoing a large transformation to ensure it is a suitable home for a family. The 10 bedroom house will be turned into a lavish family home. It will feature a nursery and even has space for a yoga studio and a gym. Frogmore Cottage is located in Windsor and holds a very special place in Harry and Meghan’s hearts. The couple held their private evening wedding party and shot their engagement photos at Frogmore Cottage so it certainly means a lot to them. "Windsor is a very special place for Their Royal Highnesses and they are grateful that their official residence will be on the estate,” Kensington Palace stated. 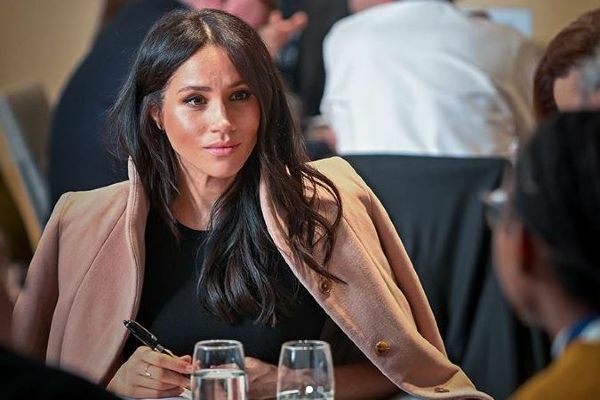 She swapped the world of acting for the world of tiaras and palaces, but it looks like Meghan Markle may be returning to her old roots. Rumour has it the former actress may be returning to drama series Suits for a special episode. 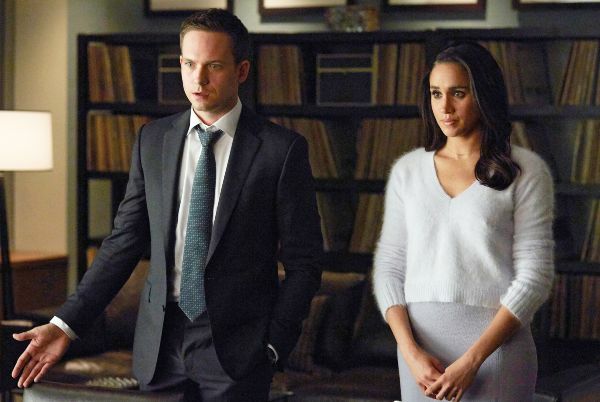 It is believed that show bosses want her to reprise her role as Rachel Zane for a mere few minutes in one episode. If Meghan would return to the show she would receive a huge donation for a charity of her choice. The donation could be anywhere between £2 and £6 million, The Mirror claimed. “No final figure has yet been arrived at but negotiations are likely to be opened in the very near future,” a source stated. 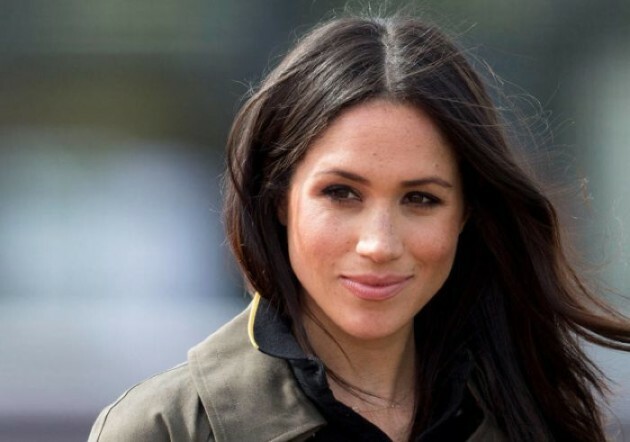 It is believed NBC Universal is eager for the former actress to return and believe this mass charity donation could sway the Queen, who has to give Meghan her approval to do so. The Duchess would film the special scene in England and it would only take approximitely two days, according to sources. 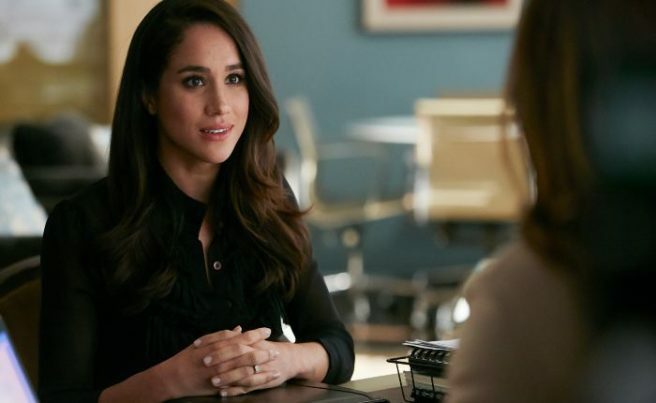 Surely Meghan could take a break from her royal duties for a handful of days and channel her inner Rachel Zane again. We’ll be eager to see if Queen Elizabeth says no to this proposal. We’re sure she’ll find it hard especially with such a massive charity donation on offer. Megan Markle is gearing up for the arrival of her first child with Prince Harry. And now it has been revealed that she will be receiving a fabulous ''push present'' from her husband once she gives birth. Push presents have reportedly become a tradition in the royal family, with Kate Middleton getting one from Prince William after each of their children was born. So what does Harry have in store for Meghan? Kate, the Duchess of Cambridge, got a circular pendant from Prince William after George's birth, inscribed with their firstborn’s full name, George Alexander Louis. After Princess Charlotte’s birth in May 2015, Kate received a pair of £3,500 tourmaline, green amethyst and diamond earrings designed by Kiki McDonough – it is not yet known what she received after welcoming her third child, Prince Louis. 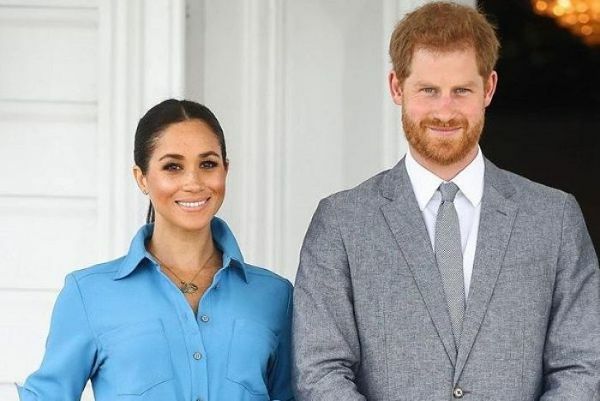 The Duke and Duchess of Sussex are set to welcome their first child into the world in the coming months. Picking a baby name is one of the biggest decisions any new parents will face and it’s no different for Harry and Meghan. 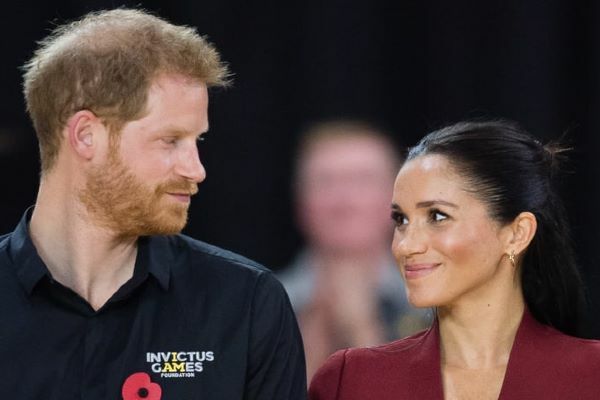 There’s even more pressure on the pair as the world will be waiting to hear what name the beloved couple pick for their baby. Many people believe they will pick Diana if they have a daughter, after Harry’s late-mum, however, new reports have seen a spike in one girls name and we adore it. 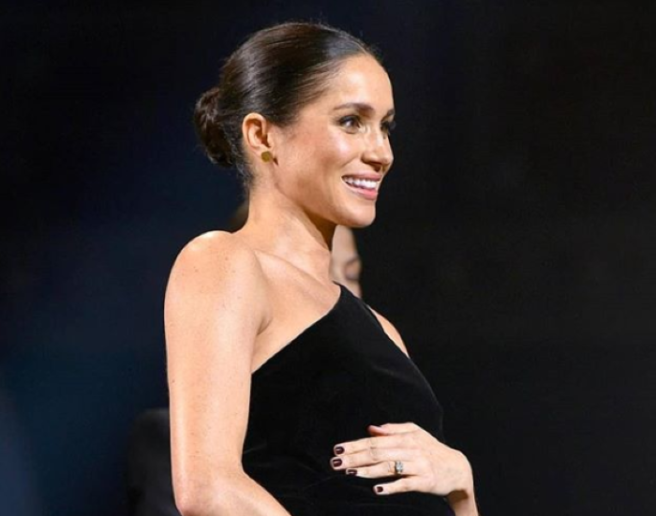 Bookmaker Coral has found that Victoria is officially the front-runner if former Suits actress Meghan gives birth to a baby girl. Victoria has been a popular name with the royals for generations and is a perfect option for Harry and Meghan’s first born. The name Victoria is the Latin word for 'victory' or 'conquer' and is used as the feminine form corresponding to the name Victor. Victoria was the name of the goddess of victory in Roman mythology. The name is the current favourite at 8-1, followed by Diana at 10-1 and Alice at 12-1. If the Duke and Duchess welcome a boy it is believed they will call him Albert. However, other reports claim Harry is hoping to honour his grandfather Prince Philip by picking Philip as his son’s moniker. Albert is currently at 10-1. Other popular choices include Arthur and Alfred. We are so excited for Harry and Meghan to become parents. There’s no doubt they’ll pick the perfect name for their baby boy or girl when the time comes. Prince Harry’s days of partying are well and truly behind him. 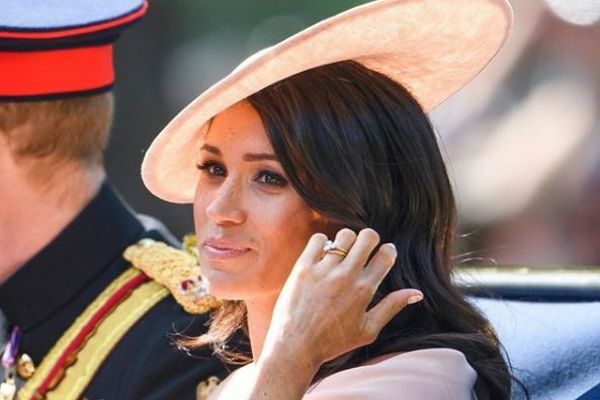 The dad-to-be decided to give up alcohol as a mark of respect to pregnant wife Meghan Markle, and now he has made another major changed to his diet. 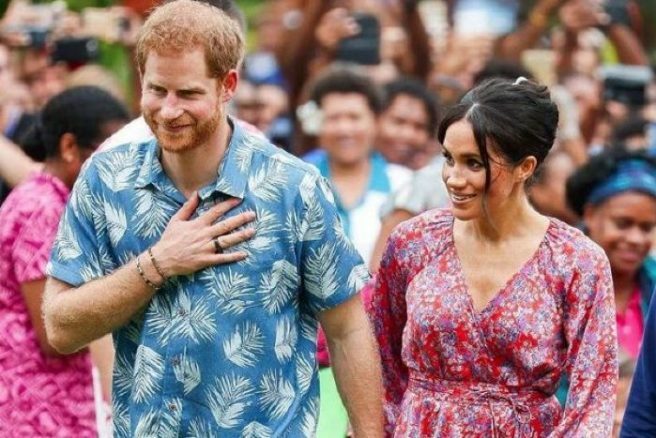 It is understood that the Duchess of Sussex has encouraged Harry to follow a healthier lifestyle. As part of the new regime, Harry can’t drink tea or coffee. According to the Express, the lifestyle changes have had a major impact on Harry’s health and wellbeing. It is also understood that Meghan is hoping Harry will become a vegetarian, or at least cut down on how much meat he is eating. 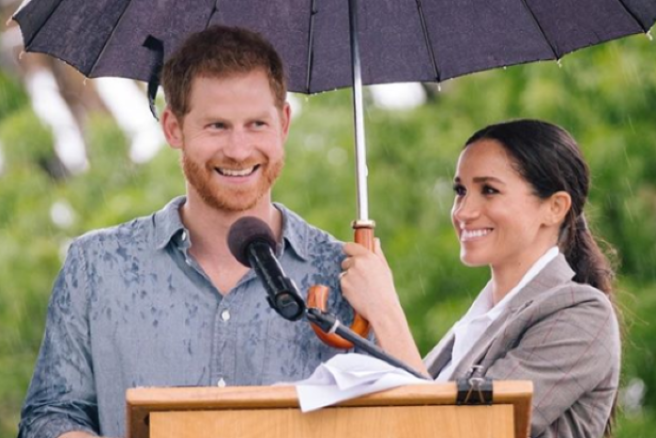 The Duchess of Sussex is a big animal rights activists and is hoping her husband will follow in her footsteps. It feels like a lifetime has passed since season two of The Crown aired on Netflix. We’ve been longing for the show to return to our screens and it looks like we don’t have long to wait. Netflix has graced us with a glimpse of the upcoming season and we have to admit we are rather excited. Two photos of the new cast were released and we have to say they look incredible. Many fans can admit they were sad to say goodbye to the original cast. Claire Foy, Matt Smith, Vanessa Kirby and Matthew Goode were phenomenal in their roles, but it looks like we had nothing to worry about after all. 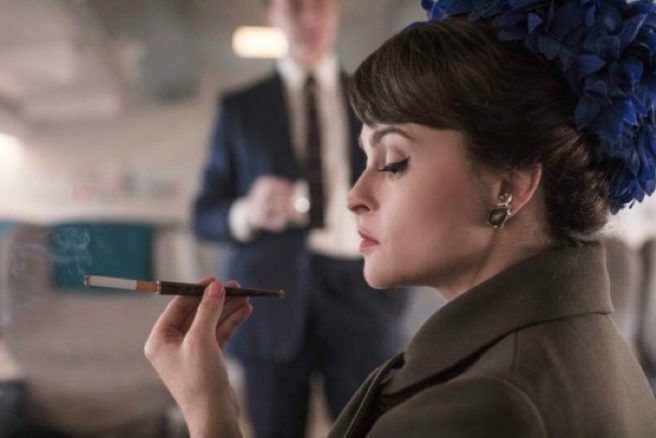 In one photo, Helena Bonham Carter, who will play Princess Margaret dances with her on-screen husband Anthony-Armstrong Jones, played by Ben Daniels. The lovebirds look happier than ever in the snap, but trouble is on the horizon for the couple this season. One of the biggest storylines of season three will follow the breakdown of Margaret and Anthony’s marriage. 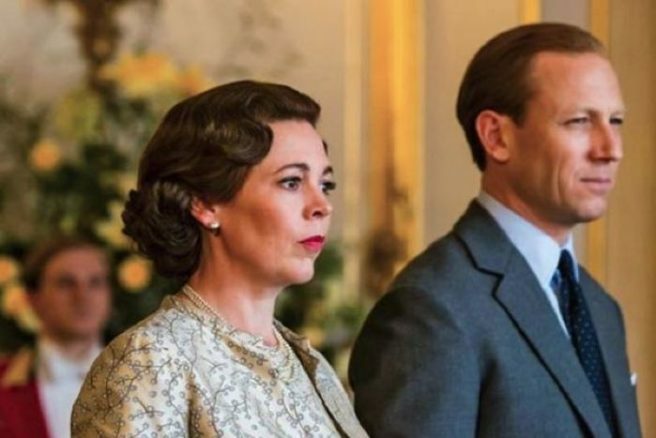 The second image sees Olivia Colman and Tobias Menzies in their roles as Queen Elizabeth and Prince Philip. The resemblance between the pair and the royal couple is uncanny. It has been claimed that series three will be set during the late 1960s and 1970s. The Duke of Windsor passed away in 1972, so we have a feeling his death will be a major storyline this season. Season three will also focus on the life of Prince Charles, including his relationship with Camilla Parker Bowles. The next season of the drama series is set to air early in 2019. 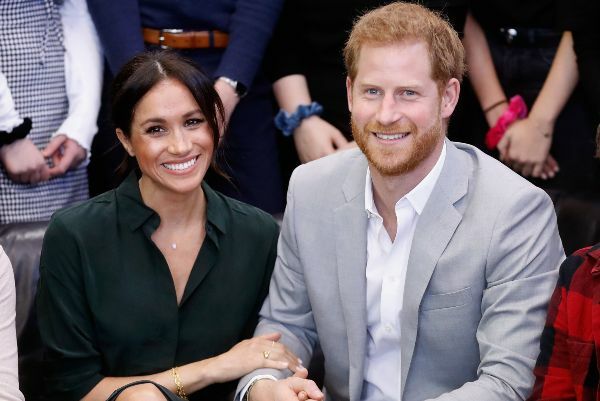 Prince Harry and Meghan Markle are set to welcome their first child into the world in 2019, but it looks like the royal couple may be saying hello to their tiny tot sooner than we first thought. On Christmas Day, Meghan joined her husband Prince Harry, and brother-in-law Prince William, as well as Queen Elizabeth, Prince Charles and the Duchess of Cambridge for the annual church service at Sandringham Church. 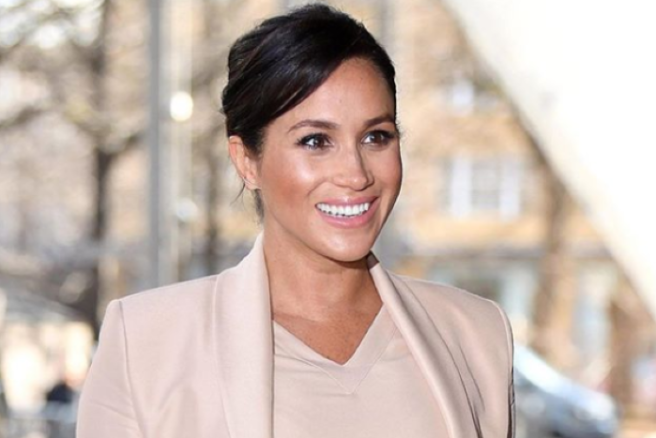 The former Suits star looked as chic as ever in a navy Victoria Beckham dress and we couldn’t help but notice just how big her bump has gotten. Meghan greeted the public during the special festive event. One very special member, Karen Anvil, who captured that famous photo of the ‘Fab Four’ last Christmas, was luckily enough to chat to the Duchess of Sussex. During their chat, Meghan shared a very exciting pregnancy with Karen. The soon-to-be mum said, “We’re nearly there,” when Karen asked her if she was excited about the birth of her baby. 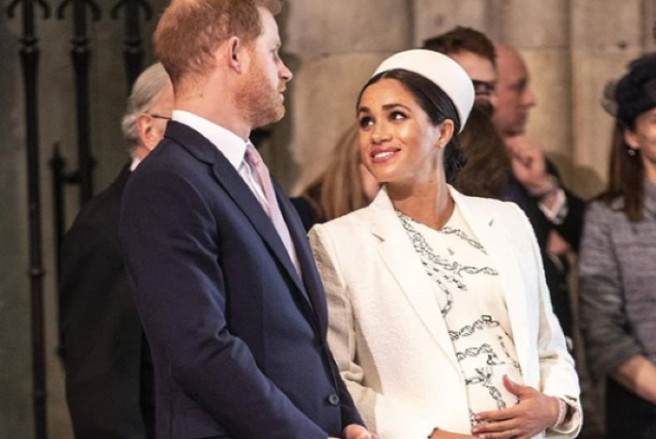 It was rumoured that Harry and Meghan would welcome their baby boy or girl in March or April, but now reports are speculating that Meghan will give birth in February. The Duchess gushed about becoming a mum for the first time, admitting that she was incredibly excited. We’re sure both her and Harry cannot wait for 2019 to roll around. It’s bound to be a life-changing year for the couple, who tied the knot at St. George’s Chapel in May this year.